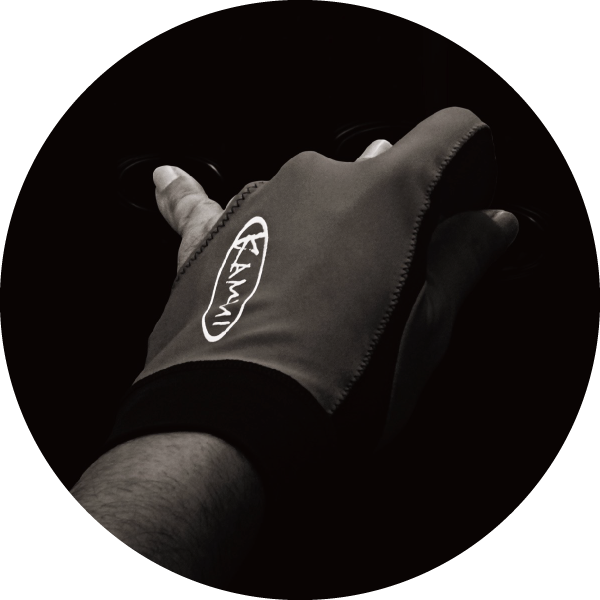 ROKU was developed because of the necessity to use the full potential of KAMUI tips in order to make players’ visions into realities. 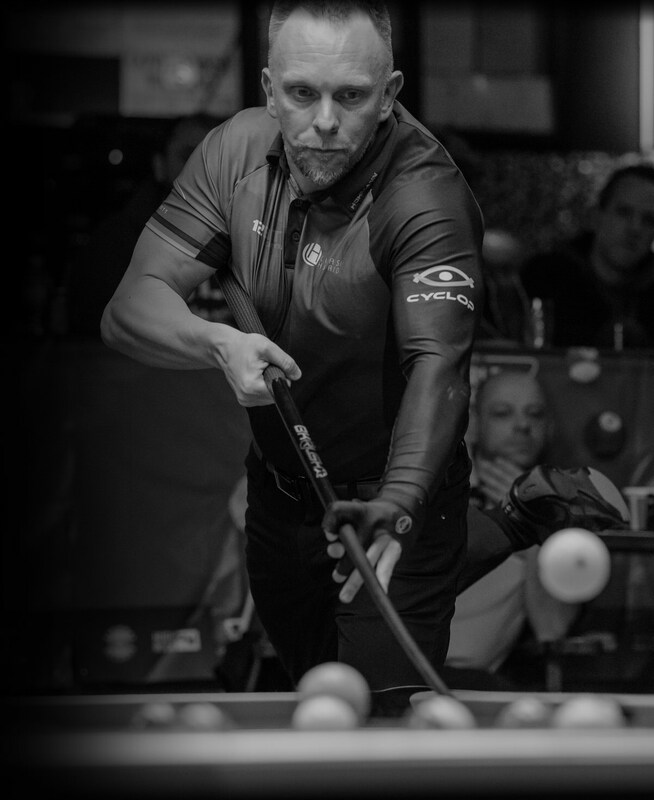 The new possibilities created by a larger cue ball sweet spot pulls unrecognized skills out into the open. The chalk project began because chalk is the critical addition needed to realize the full performance of tips. In order to use the full potential of KAMUI tips, the chalk used needs to be same or better quality. During thousands of trials, the necessity of iterative improvement was discovered. From the beginning, there were three main objectives of this project. 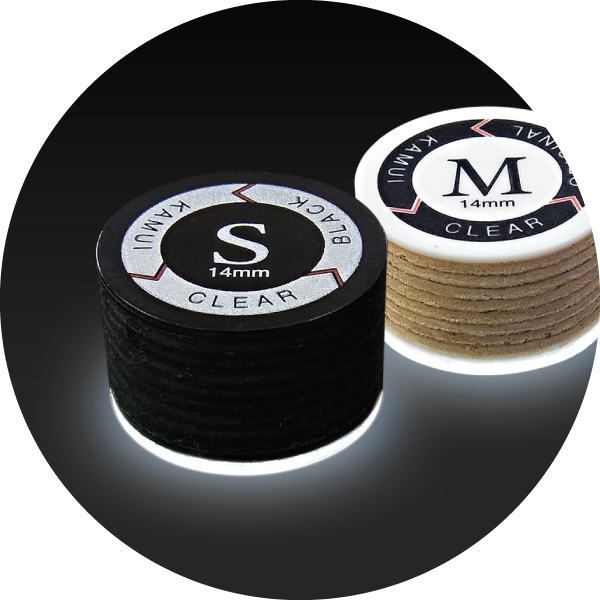 The first objective is to ensure high quality chalk,which has grip power, adhesion, and solidity, since those are the most important performance factors. 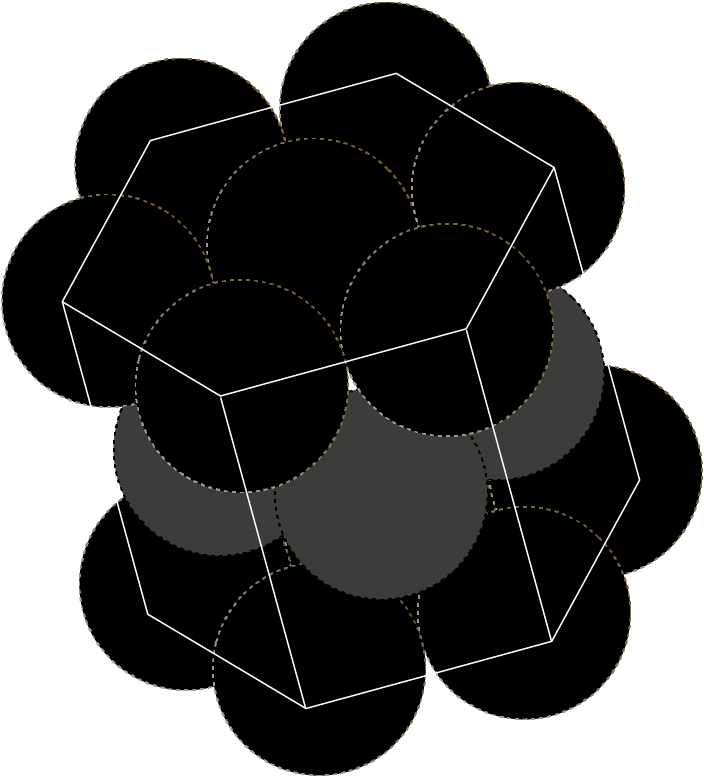 The second is the concept of “hexagonal close-packed structure”. 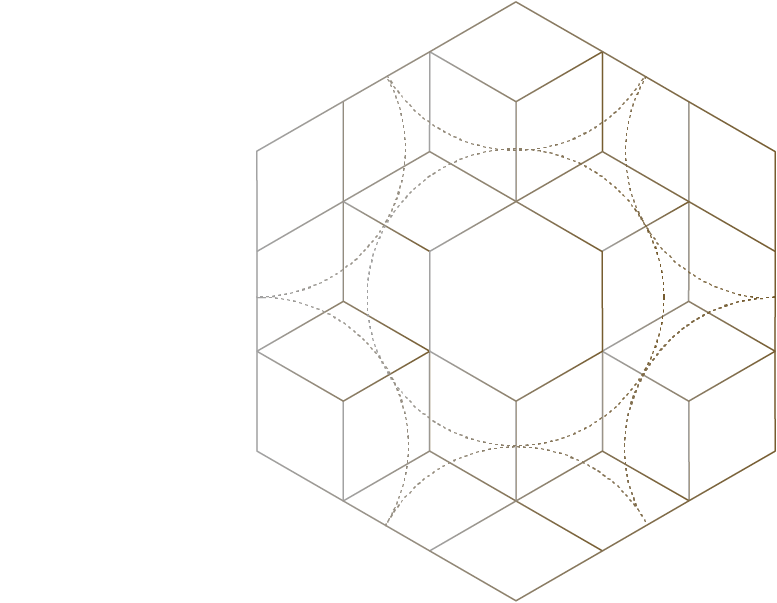 The third is that it has to be hexagonal shape to symbolize the close-packed structure concept. After a long development period since the release of 0.98 and 1.21, the chalk exemplifying the target criteria has been created. 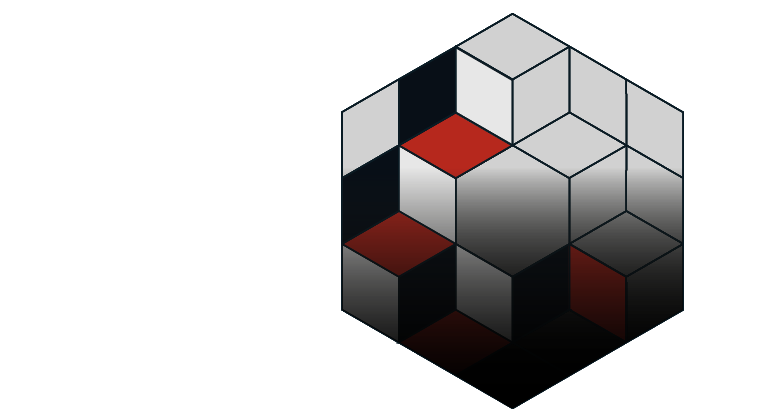 From the development objectives and concept, it is named “ROKU”. 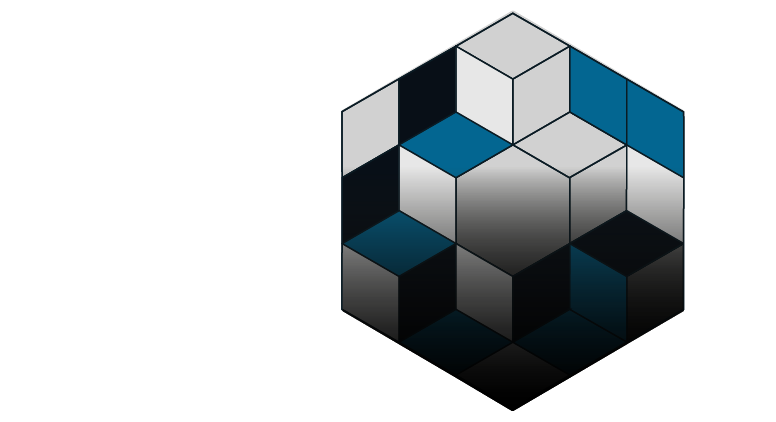 In Japanese, it means hexagon. The more advanced the level, the harder it is to bridge the gap between imagination and execution. 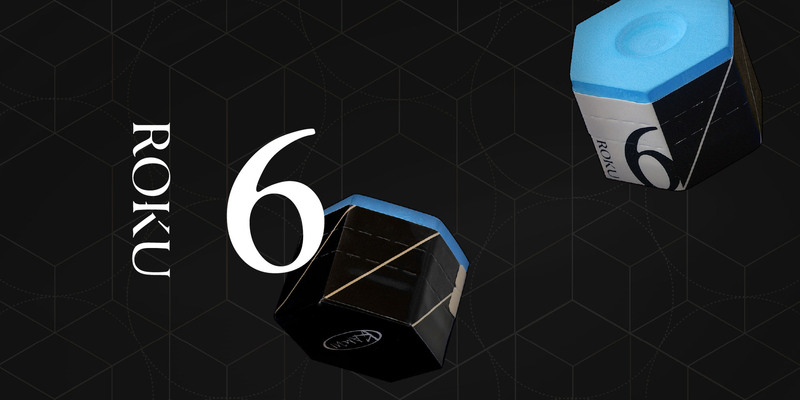 The concept of hexagonal close-pack structure was important in order to develop the high performance chalk,which has grip power, adhesion, and solidity. ROKU has been developed by seeking the best balance of particles while minimizing ingredients. It enables players to control their shots with higher accuracy. In order to create a larger sweet spot, exact proportions of the chalk particles are delicately regulated. This enhancement makes the most of the potential of Kamui tips. Thanks to the unique ingredients, it is easy to apply an appropriate amount on the tip. The chalk gains high density and solidity by removing the air. 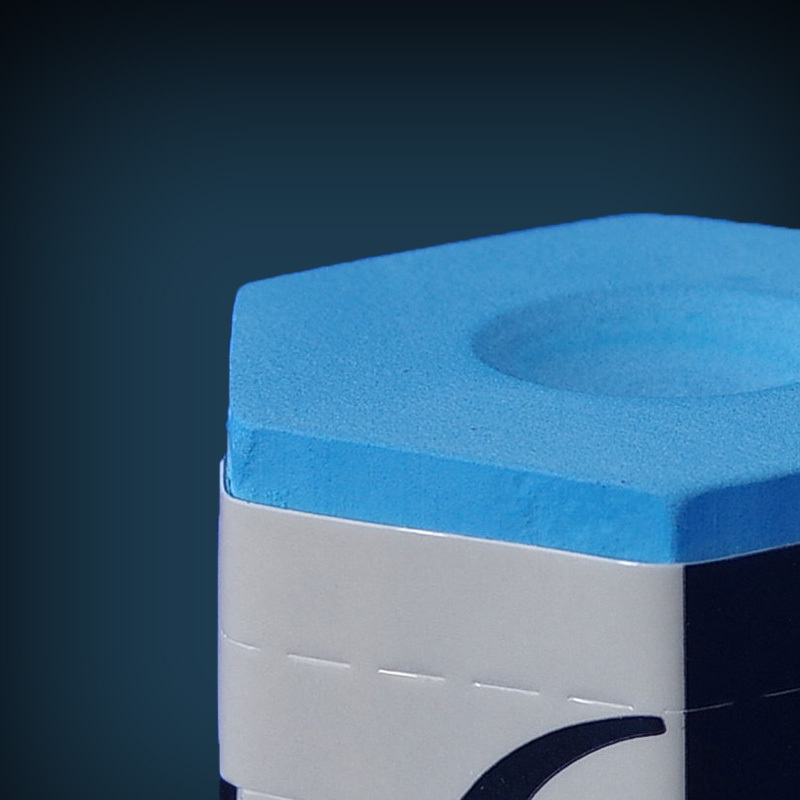 Benefits include ease of chalking and high adhesion, so it does not wear off. 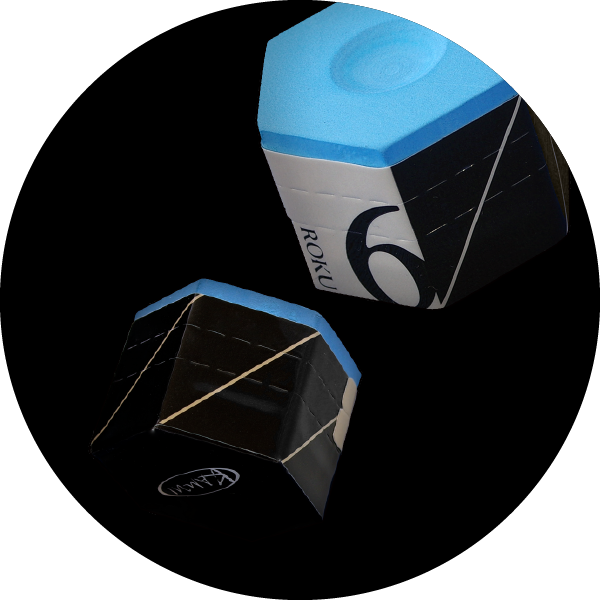 ROKU contains a much finer particle size than standard chalk.The purpose of this is to maximize friction and offer a larger sweet spot to generate more spin on the cue ball. Increasing friction decreases deflection, giving the player more accurate aim when english is applied. ―　How did you feel when you used ROKU for the first time? How do you feel after using ROKU for a while? I was given a prototype during my Japan visit in November of 2017 and have not used any other chalk since, because I was quickly convinced that ROKU is the chalk of the future. ―　Did you find any difference between ROKU and KAMUI Chalk and other chalk? How different? 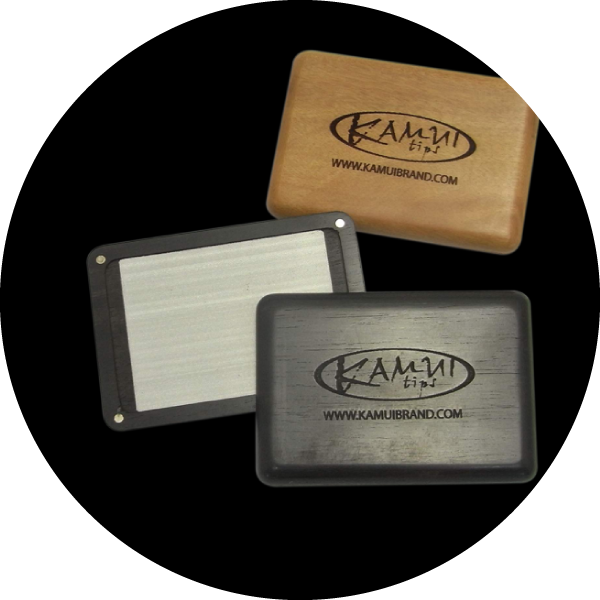 Compared to the Kamui 0.98 which I normally use, the Roku felt more like conventional chalk. 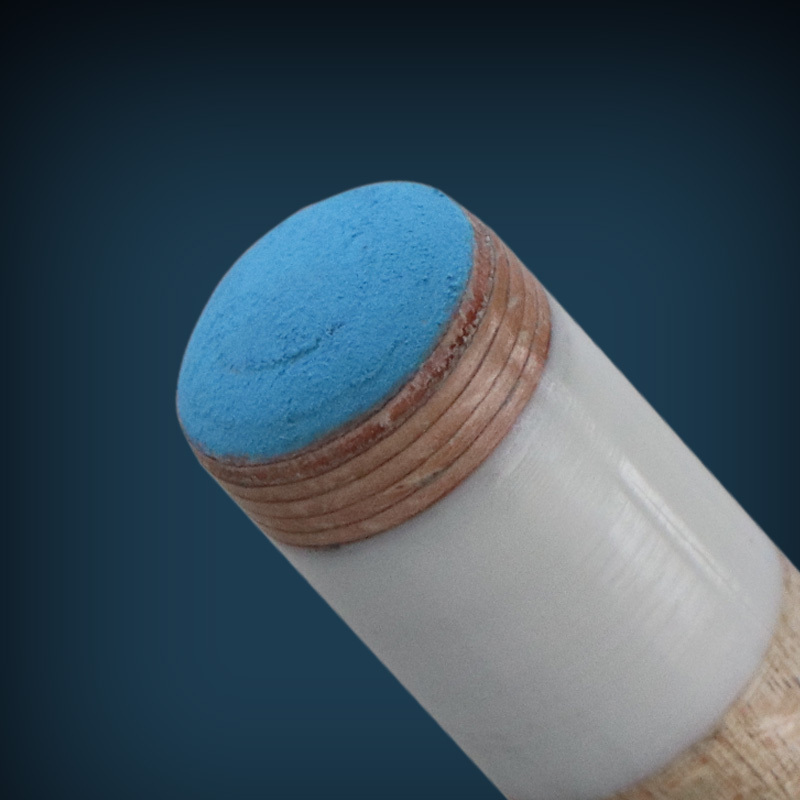 When applying to the tip the chalk feels grainier and not as oily and soft as Im used to with the Kamui 0.98. ―　How does ROKU change your game from a technical and mental standpoint? 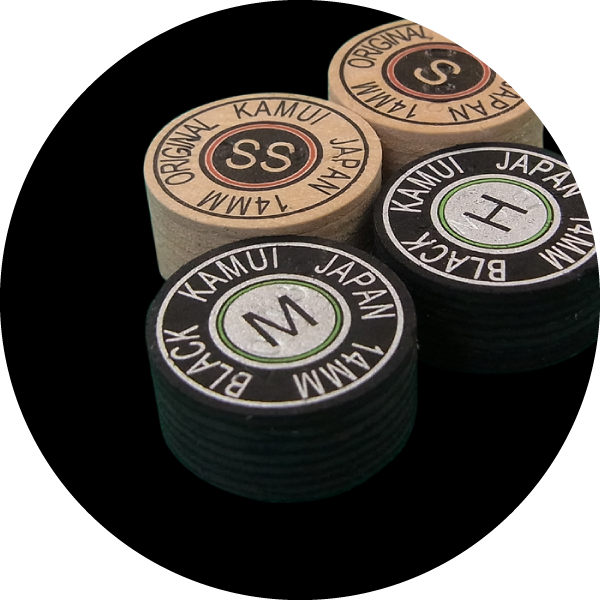 I cannot speak about every single chalk that’s available on todays markets, but compared to any chalk I have used the Kamui 0.98 and Roku delivers way more grip between cue tip and cue ball. I know that if I ever miscue, its because of poor technique or bad tip maintenance which is both under my control. I can apply more spin to the cue ball, without having to worry about a miscue. Mentally that gives me an edge, as I can trust and rely on my equipment. It’s almost I panic when I am forced to use conventional chalk. I have experienced miscues within the first rack of playing with conventional chalk. ―　How did ROKU boost your confidence? Me and cue maker Michael Vollmer performed tests regarding the “blueing” of the cue when using the “ROKU” over an extended period of time. 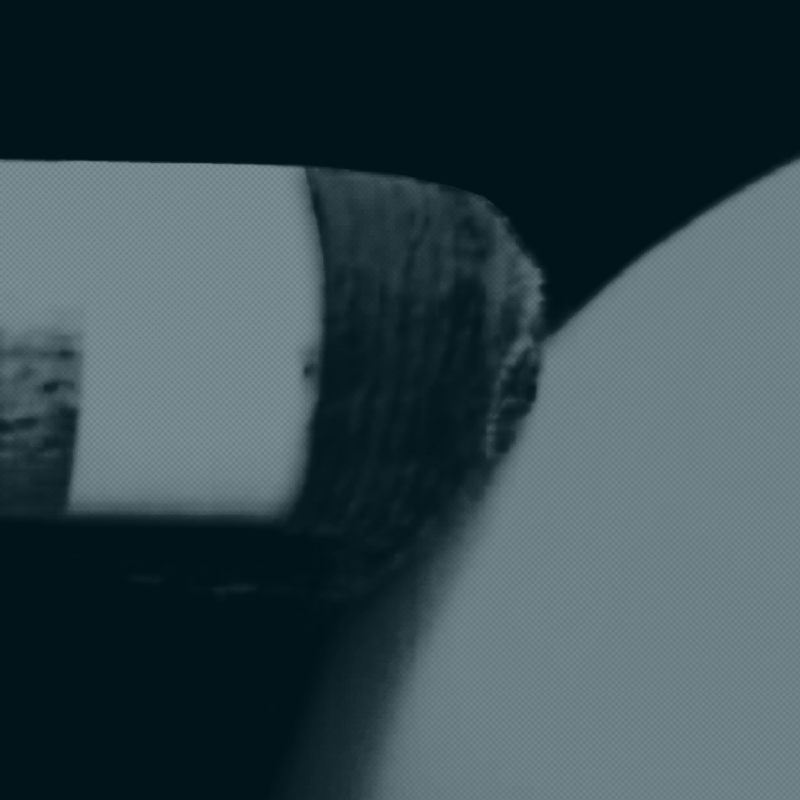 We found that the 0.98 does leave a lot of residue on the cue where the “ROKU” virtually leaves none. ―　Any other comment on ROKU? Because it is a little softer than conventional chalk, its also less abrasive and will last for a very long time. I have started using the “ROKU” prototype cube in November 2017 and in August 2018 I still have plenty of chalk left.